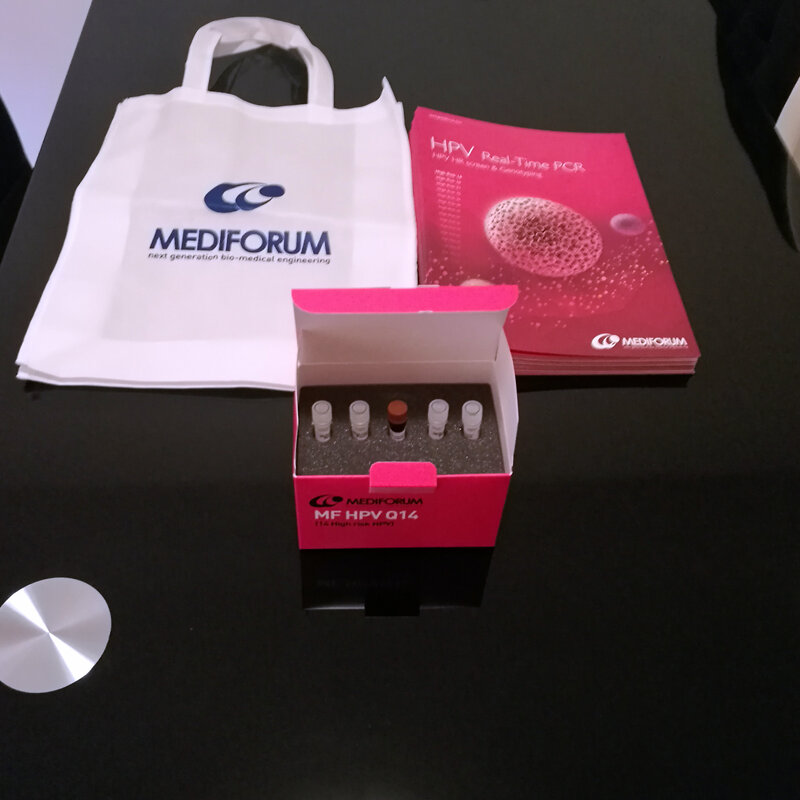 We’ve haven’t been this surprised in a positive way after receiving product samples or demos in a long time. 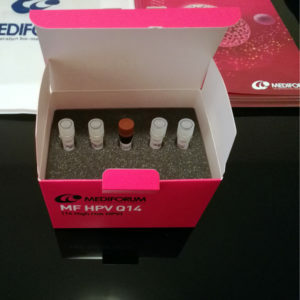 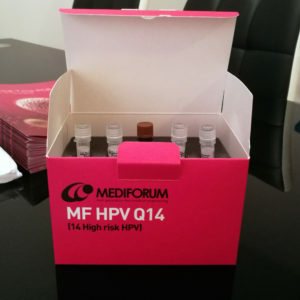 The Korean company Mediforum sent us a mock-up of their product for detecting the most dangerous groups of the HPV virus by using the real-PCR method on cervical cells. 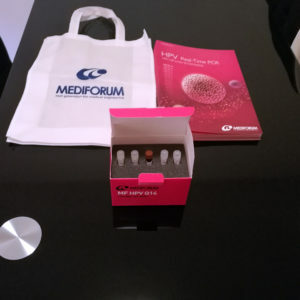 The marketing materials, attention paid to details, and the overall design are all top-notch. 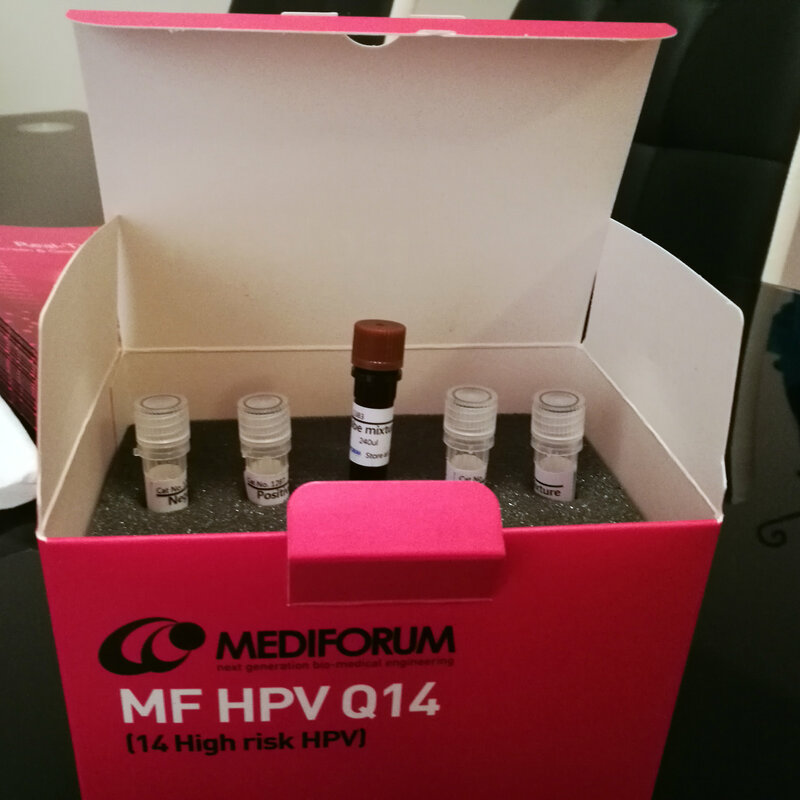 We have quite a challenge on our hands, so we’re about to get busy.